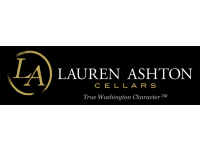 One of the largest winery wedding spaces in Washington, Columbia Winery can accommodate receptions for up to 225 people for seated events and 300 for standing reception-style events with ample parking. 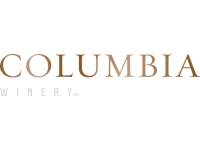 Columbia Winery offers a selection of elegant and unique event settings, including the signature wine country ambiance of our Barrel Room. Nestled in the heart of Woodinville wine country, we offer both indoor and outdoor spaces to create the perfect environment for any wedding style. INTIMATE OUTDOOR SETTING ​ Whether you envision your reception taking place at our vineyard under a canopy of lights, or behind the winery among the grapevines, our Roza Hills Vineyard can accommodate all your needs. 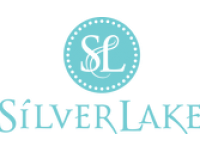 Our Silver Lake Wine Garden, located in the heart of Woodinville Wine country, offers a romantic intimate location to host the perfect wedding, shower or private event. 200 guests, experience our ambiance! From intimate dinners for two to business retreats to weddings, we recognize that each event is unique. We will work closely with you every step of the way ensuring that your vision is executed to the pinnacle of our abilities. We place a premium on quality and understand that you require personal service and attention to detail. We emphasize flexibility to ensure that your event is a memorable success. Let us help you make memories with your family and friends. Bramble Bump is the perfect Northwest backdrop to celebrate your big day. Capacity for up to 125 guests! We’d love to welcome your group to our Woodinville Tasting Studio in the Apple Farm Village in Hollywood District or our Production Winery in the Woodinville Warehouse District for a corporate event, bridal shower, or holiday gathering, tasting or wine education experience. Our venue is available for groups of 50 guests/reception style or 28 guests/seated. We’d love to help you plan a memorable event! Please contact us for custom pricing based on your group size and date. 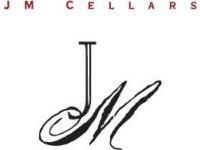 Celebrate in Wine Country Style! 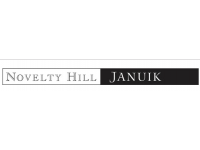 Novelty Hill Januik Winery is an ideal location for a modern, intimate wedding celebration. From casual to elegant, our staff specializes in creating rehearsal dinners and wedding receptions that reflect the unique personality of each bride and groom. Whether you’re looking for an elegant seated dinner, casual hors d’ oeuvre reception, or traditional wedding buffet our in-house culinary team will work with you to prepare a sumptuous feast. BOOK AND PLAN YOUR EVENT! 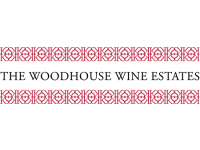 The Woodhouse Wine Estates event space offers a truly unique experience for Private and Corporate Events such as Birthday Parties, Holiday Parties, Weddings, Rehearsal Dinners, Wedding Receptions. Our exquisite Viking kitchen, elegant chandeliers and high ceilings will be the perfect backdrop to highlight your special event. Located in the heart of Woodinville Wine Country, our dazzling 1500 square foot event space can accommodate 100 guests for a standing reception-style event and 80 guests seated.